THG Energy creates cost-savings, conserves resources, and lowers client’s risk through actionable energy analytics, sustainability reporting, and automated energy management. Contact us to learn more. THG’s core team comes from diverse backgrounds in energy marketing, building controls, engineering, and data management. THG’s clients and industry partners benefit from our broad range of expertise, and our ability to take on projects with the customer’s best interest in mind. 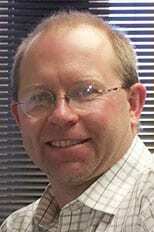 Daniel Frey has more than 30 years of energy marketing and trading business experience. In 2011, he led a group of investors to acquire THG Energy Solutions. Since then, he and the management team have dramatically expanded THG’s offerings in energy and demand management to clients across North America. Before joining THG, Frey was EVP of Market Development for Seminole Energy. He previously held executive positions with El Paso Energy and Samson Resources Company where he managed energy marketing and trading operations along with retail and wholesale electricity markets. He has broad experience with large and mid-sized clients to implement successful strategies for managing energy cost and has testified in front of FERC and state regulatory commissions in Nebraska, Kansas, Oklahoma, and Arkansas. Frey is a former CPA and received his MBA from Oklahoma State University. 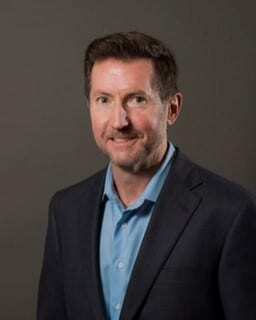 Mark Lane joined THG Energy’s management team as Executive Vice President of Demand Response Services in January 2013. Lane is recognized as a pioneer in the field of demand response and holds patents pertaining to ADR technology and its application. Mr. Lane’s background includes over 29 years of experience in building automation, thermal dynamics and energy management. He has held the position of: President for RTP Controls, an automated demand response provider; Division President for Micro Thermo, a subsidiary of United Technology; and Director of Sales for Emerson Climate Technologies. Lane’s other patents include a unique secondary refrigerated case design, now used in many of today’s supermarkets. Lane invented THG’s automated demand response system, including both hardware and software design. Cory Kowal joined THG in January 2013 as a member of the Automated Demand Response team, and in his time at the company has had sales, technical, and operational experience with the ADR system. As ADR Product Director, he serves as an interface between the business development and engineering teams, guiding system design and new feature development. Prior to joining THG, Kowal worked at a large public relations and business advisory firm, focusing primarily on financial clients. 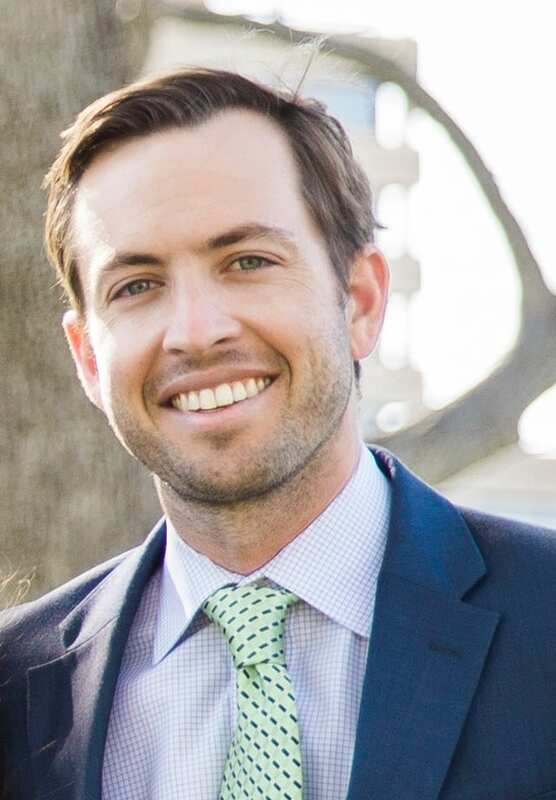 He received his bachelor’s degree in Finance and Marketing from Trinity University in San Antonio, TX, where he was a member of the tennis team. In his free time, he enjoys watching sports and attempting to be a competent golfer. 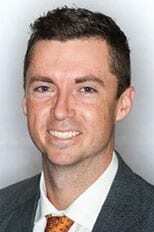 Chad Burden joined THG Energy’s management team as Director of Sustainability in February 2013. Since, he helped orchestrate the development of a greenhouse gas reporting tool for facilities and homes, planned a city-wide building competition for Tulsa, and provided business logic for the upcoming residential energy management portal. Mr. Burden earned his Master of Science in Environmental Science from Oklahoma State University and has experience working with various green building protocols, including: U.S. Green Building Council’s LEED program, EPA’s ENERGY STAR program, and the National Association of Home Builders program. Mr. Burden is available to support your sustainability efforts, including: greenhouse gas reporting, ENERGY STAR scoring/certification, and inspiring green teams to implement best practice energy management. Burden previously served in management positions in varying capacities for Winnercomm Inc., including: sales planning, finance, and sports marketing. He is a Navy veteran who served in navigation operations and voyage planning onboard a nuclear submarine. 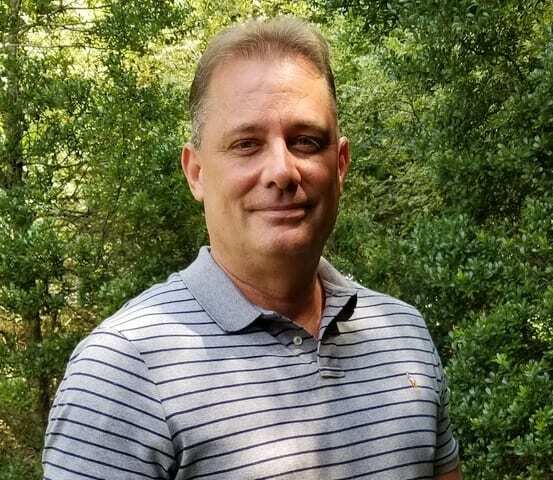 Joining THG in April of 2013, Mr. Frey develops and maintains relationships with industry clients who utilize THG’s offerings for automated demand response and energy management. Mr. Frey combines experience in utility invoice analysis and deregulated energy sales with a deep understanding of THG’s offerings to closely work with clients to develop and deploy energy solutions for commercial and industrial end-users around the country. Frey works out of THG’s Austin office, and is a graduate of Trinity University, where he earned degrees in Finance and Accounting. Laurie Wiegand-Jackson is a successful entrepreneur and businesswoman with over thirty years of experience in the energy industry. She currently serves as President & CEO of Utility Advantage a NJ based national provider of energy consulting services company. She founded Utility Advantage to provide independent consulting and energy services to the government, institutional and private business sectors in 2003. In 2006, Ms. Wiegand-Jackson also founded North America Power Partners, a national energy demand response company which she later sold to a technology company. In 2016, Laurie was inducted into the Energy Manager Hall of Fame – the highest award in the International Association of Energy Engineers. She is also active in leadership of women in engineering programs and is Co-Chair of the Council for Women in Energy & Environmental Leadership. 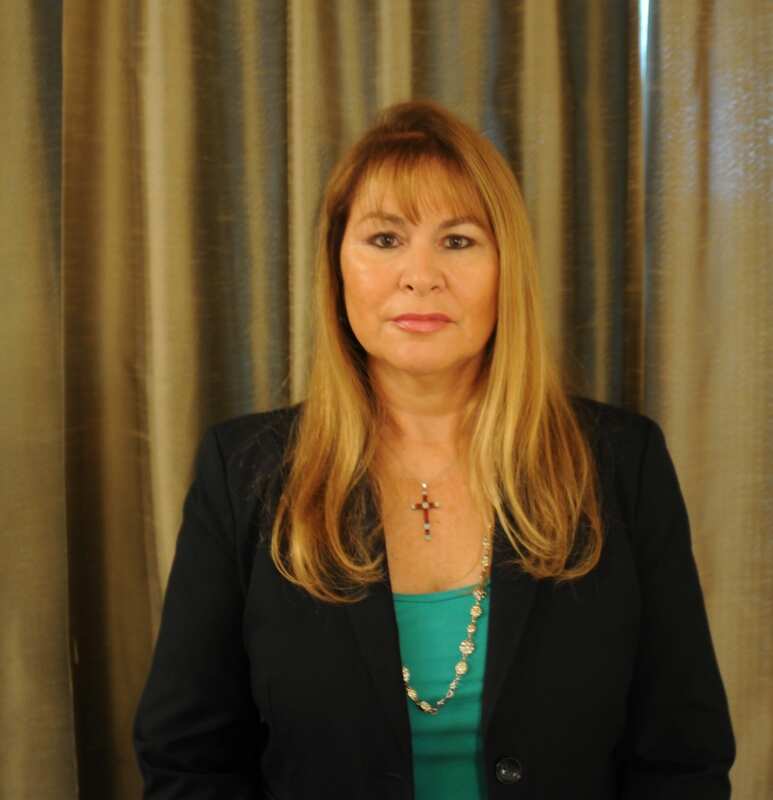 Ms. Wiegand-Jackson has been an active member of the International Association of Energy Engineers (AEE) since 1995. She served as the President of the International Association of Energy Engineers in 2007 and received the Distinguished Service Award in 2009. She was inducted into the prestigious AEE Energy Managers Hall of Fame in September 2016. Ms. Wiegand-Jackson is a certified Energy Procurement Professional and she received a Bachelor of Science degree in Chemical Engineering from West Virginia University. Copyright THG Energy Solutions, LLC | All Rights Reserved.